Cashmere is known to be the finest, softest and most exclusive quality of wool. 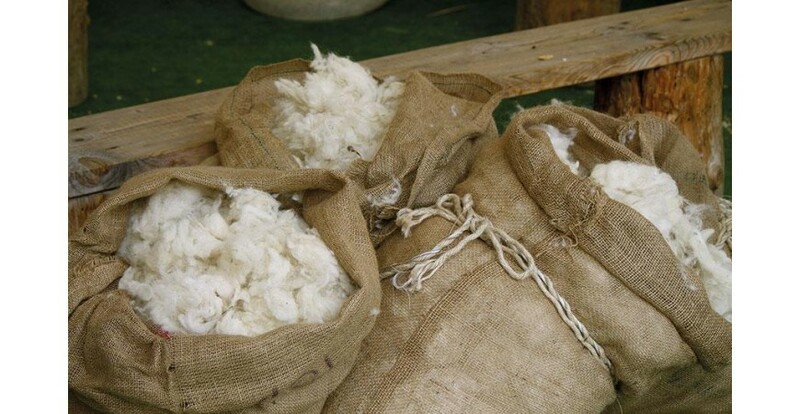 The wool is made of yarn, spun out of the ultra-fine hair fibers from the downy undercoat of cashmere goats. The yarn is spun by hand to preserve the delicate structure of the fibers. The word pashmina originates from Persian language, and means ‘made from wool’. Pashmina is basically just another term used for high-grade Himalayan cashmere wool. This top-grade Himalayan cashmere wool is particularly sought after, due to its smooth structure, softness, lightness and warmth. However, there is no difference between the two other than the name. A cashmere shawl can thus be referred to as ‘pashmina’ as well as ‘cashmere pashmina’.